Small booklet bound with cotton thread. 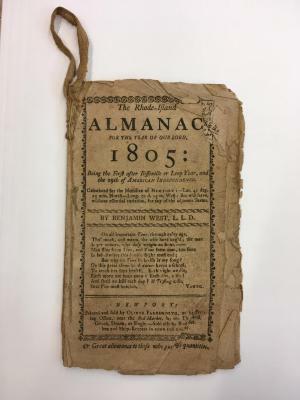 Printed almanac for year 1812 for New England. 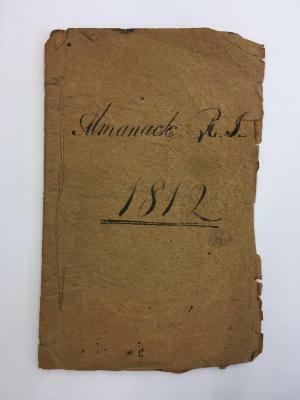 Booklet had been bound with new cover bearing the title, "Almanack, R.I. 1812.